Google Maps, once considered superior to Apple Maps, has contributed to a terrible mistake for one woman. 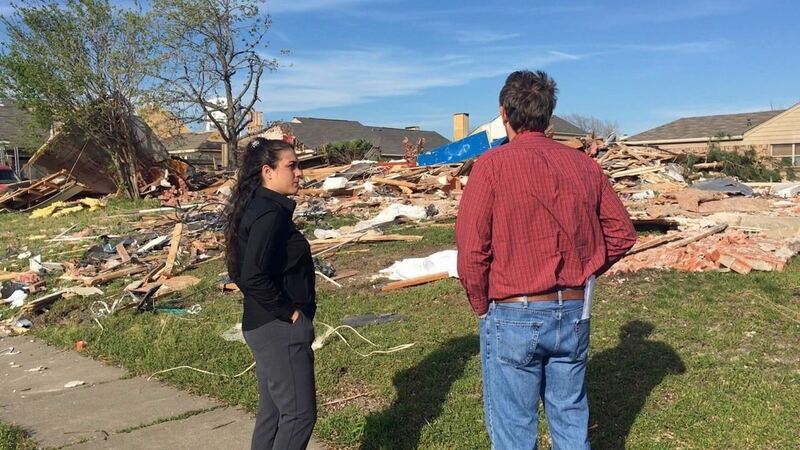 A group of demolition workers in Texas were using the service to find a worksite, and to the dismay of homeowner Lindsay Diaz, Google was entirely inaccurate. The home scheduled to be destroyed was located at 7601 Cousteau Drive in Rowlett, but Google Maps took the crew to 7601 Calypso Drive, one block away. At some point the address should have been verified, but it wasn't, and Diaz lost her home as a result. When you click for more info on the Calypso house, it still shows up as Cousteau. Diaz says the mistake, which she blames on Billy L. Nabors Demolition, has "wrecked her life." 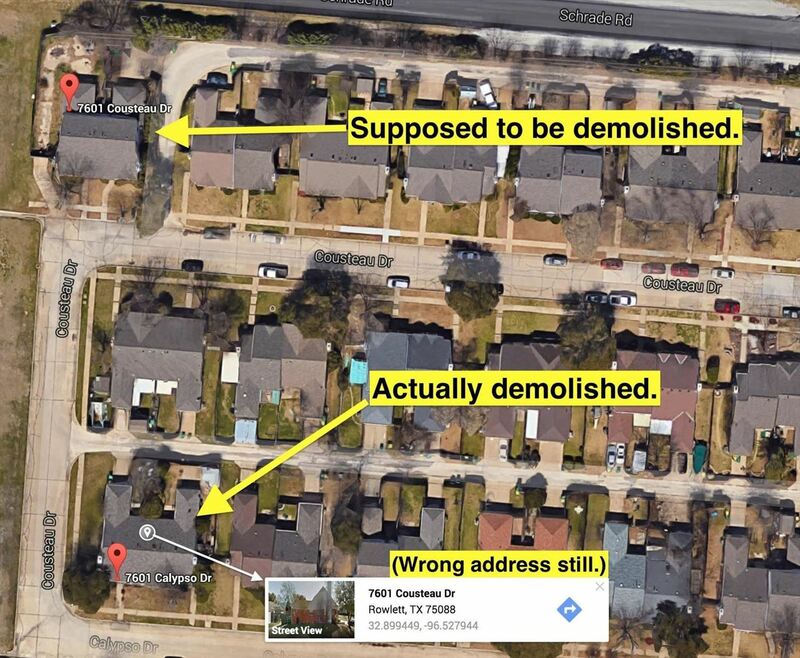 The company responded to Diaz's complaint by showing them Google Maps' mistake, which still has her address mixed up with 7601 Cousteau Drive when you click on the house for more info. Otherwise, both houses are now showing up correctly when searching for them directly. If they had used Apple Maps, the entire situation could have been avoided, since it has the correct mapping data for the area. Mapping mistakes like this have resulted in many accidents over the years. People have driven into water, traveled hundreds of extra miles, ran into houses, and flown into trees, all because they had too much faith in navigation services. The takeaway here is that while tech is immensely important in our lives, sometimes a manual, human check is in order. LOL a shot at Google to upsell Apple, who can apparently do no wrong (haha eye roll), and then remind everyone not to rely on navigation alone. Mmmhmm.